Adorable starter home for first-time buyer or investor. Great little house that has been impeccably maintained. 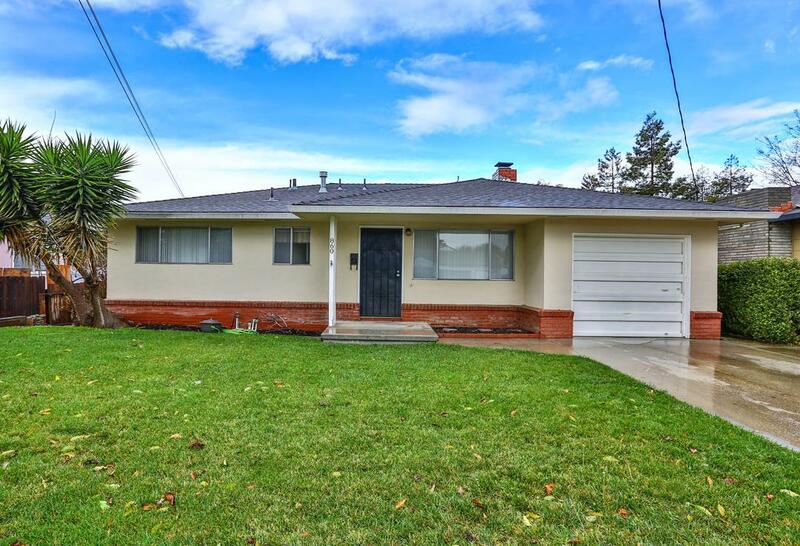 This home is on a very large lot and can easily be expanded. Living room with fireplace. Kitchen is charming with tile counters and a gas stove and newer refrigerator. Laundry/utility room off of kitchen with tons of storage. Hardwood flooring under carpets. Both bathrooms have shower over tubs. Backyard is huge with plenty of room for entertaining. Close to downtown, public transportation, shopping and farmers market. This is a GREAT home! !